Jenny from Westmead Hospital has donated hair to people in need. Going through a nasty break-up? Need a change? Thinking about the whole new year, new me thing? Well, here’s a way to refresh your look while helping people who have lost their hair due to a medical condition. 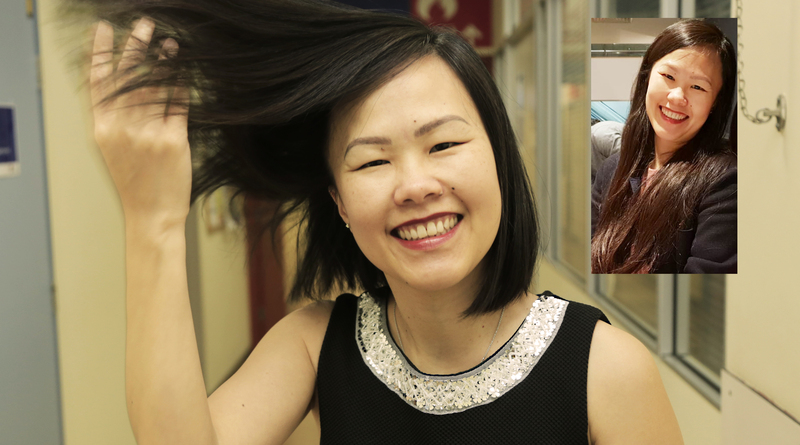 Westmead Hospital administration officer Jenny Quach recently took the plunge, cutting her luscious locks and donating them to Variety, a children’s charity. Jenny said she wanted to let people know about the option to donate their hair. Hair needs to be 36cm or longer which will allow the hair to be styled into wigs. The hair cannot be coloured, bleached or permed.